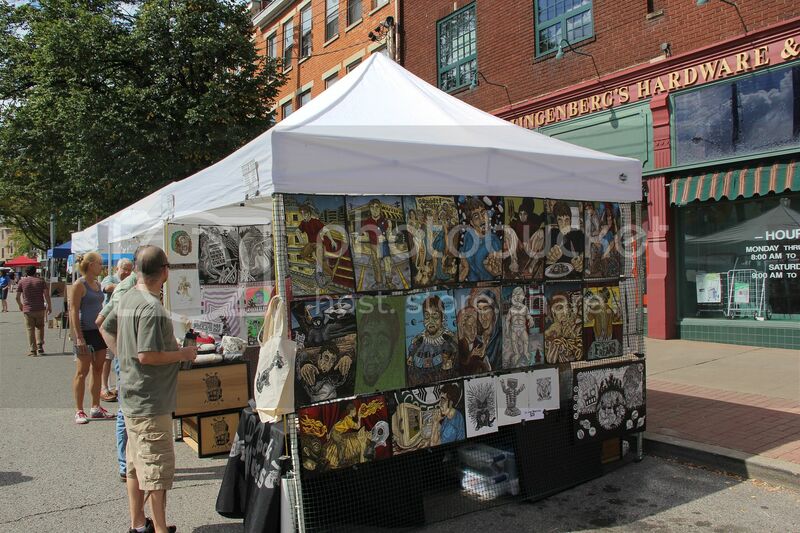 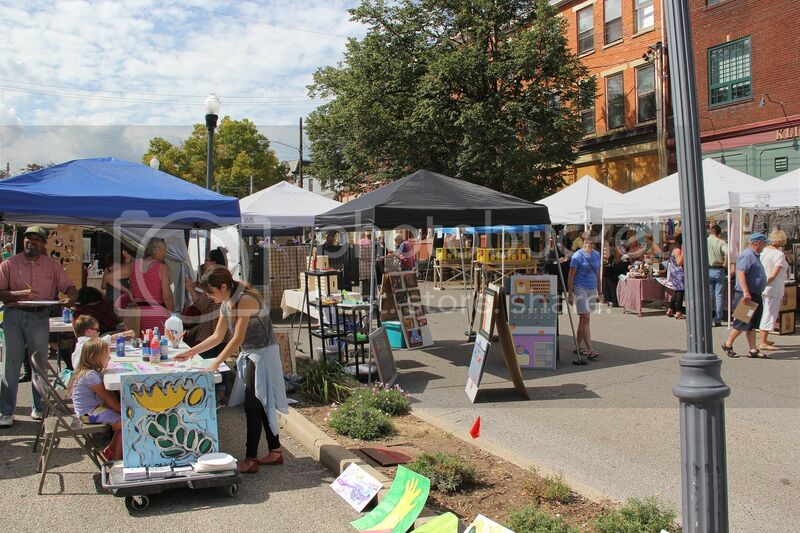 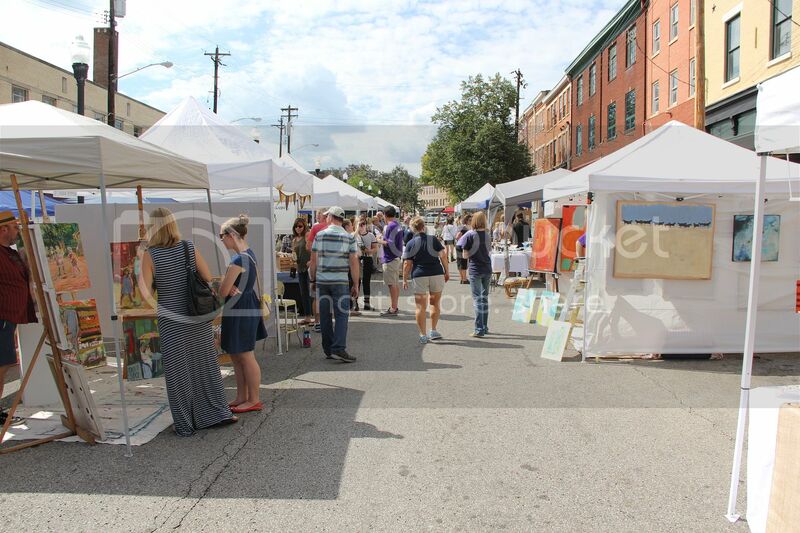 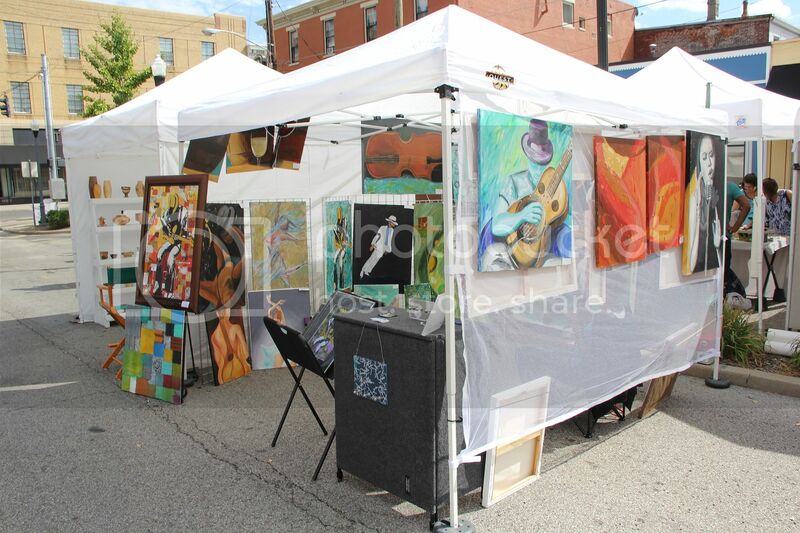 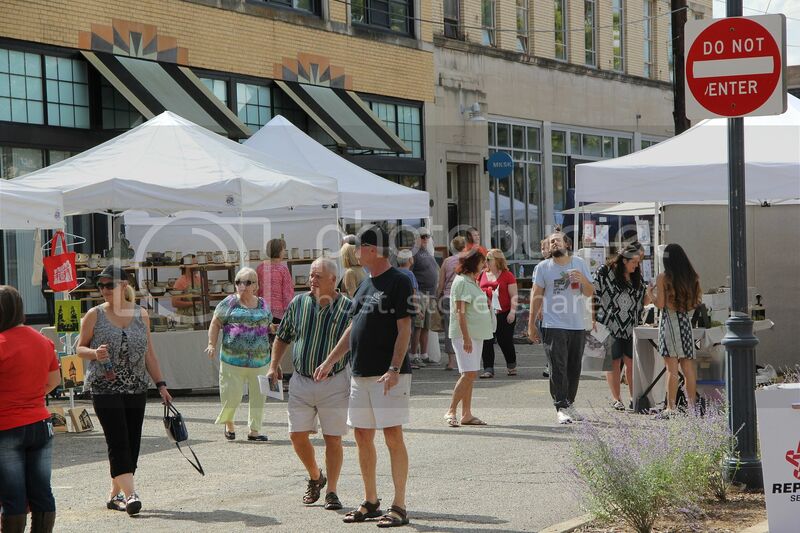 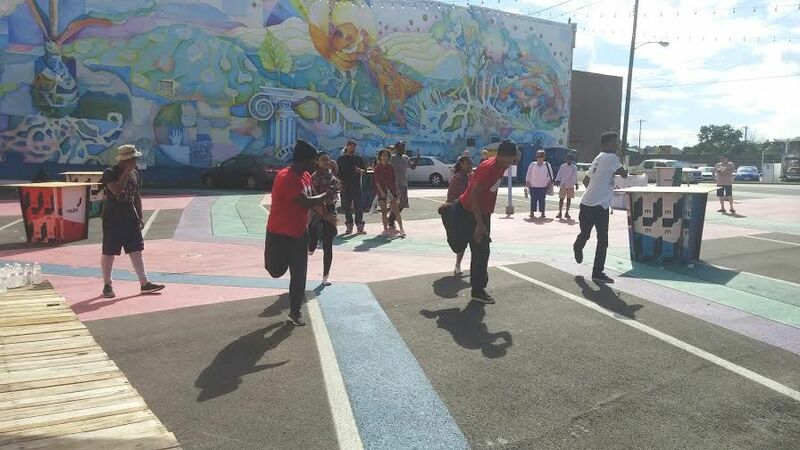 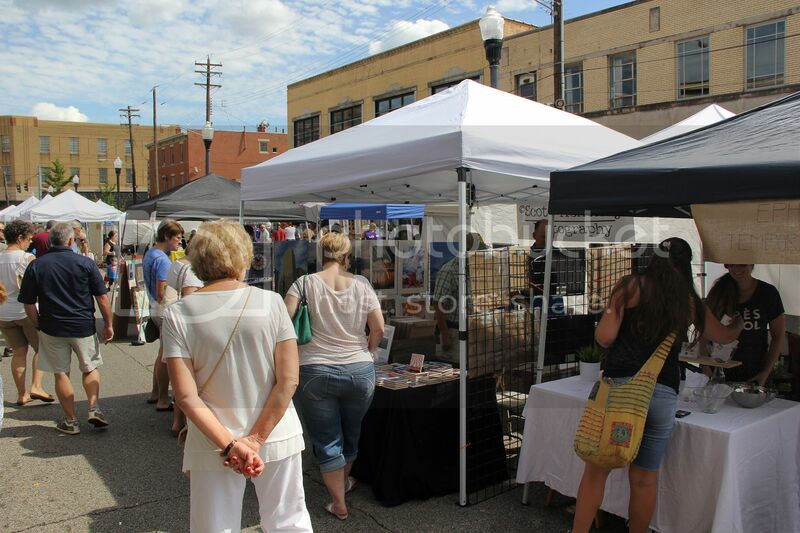 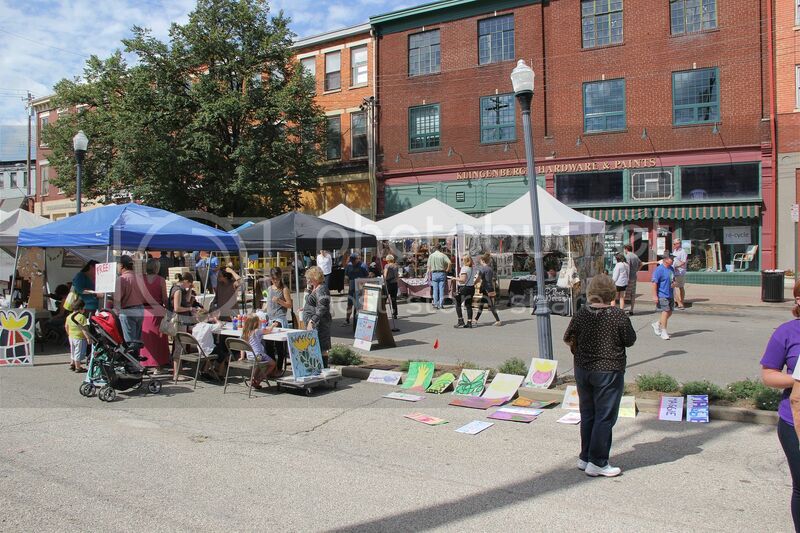 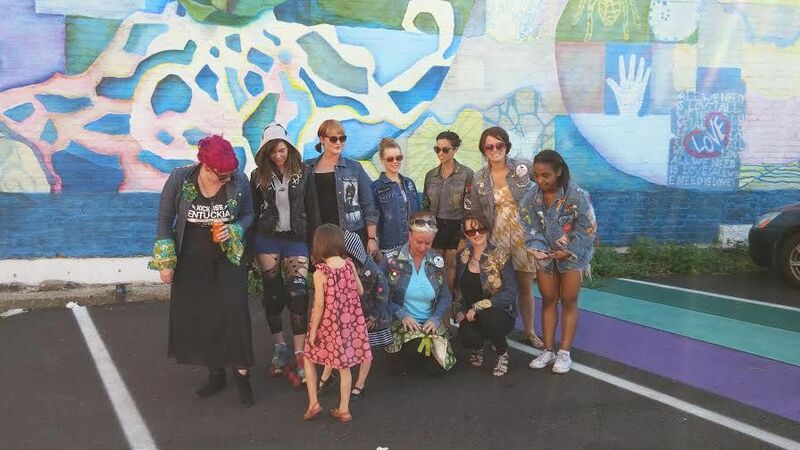 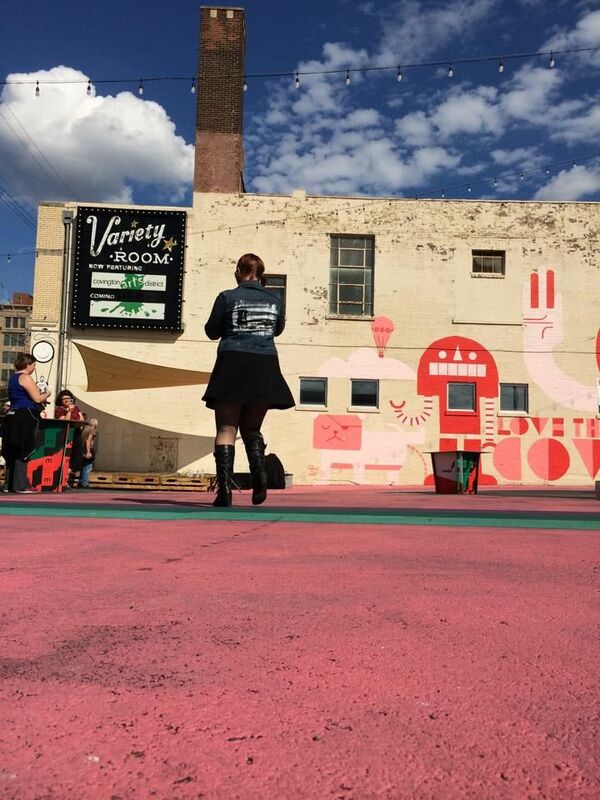 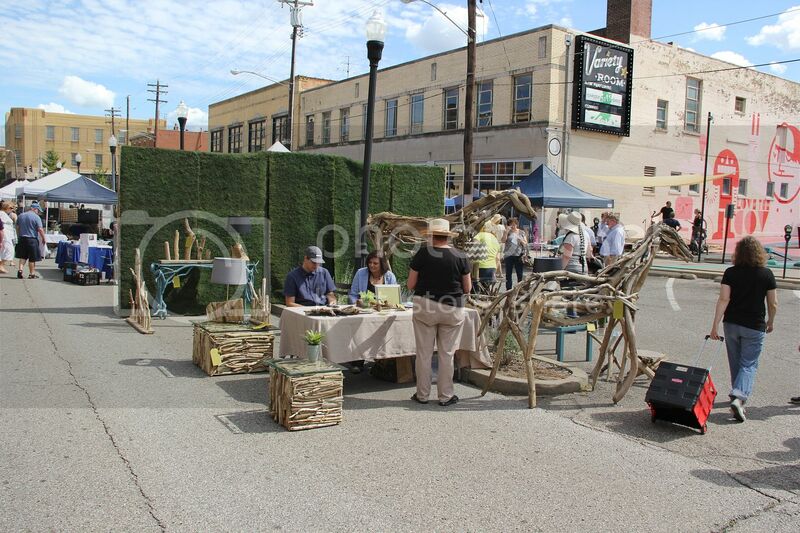 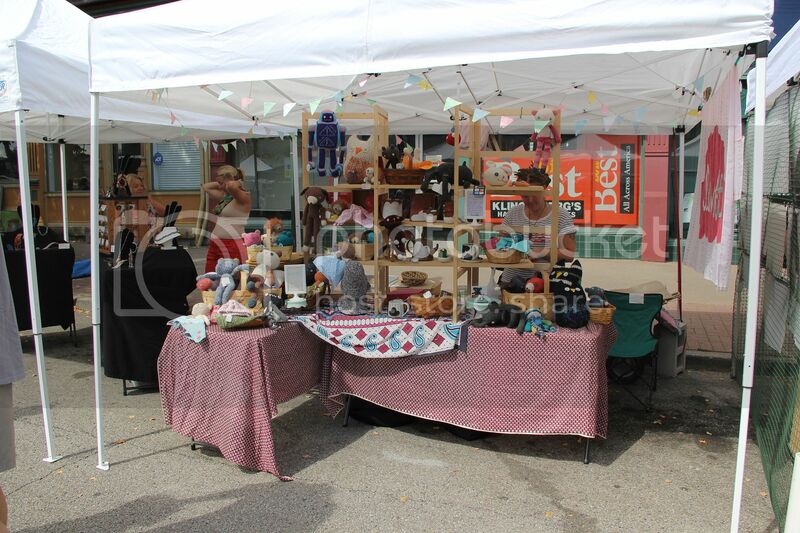 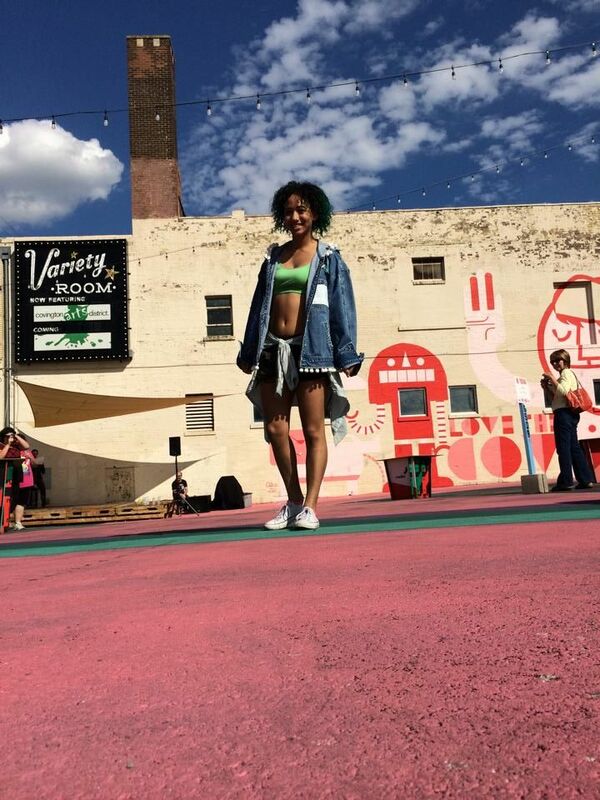 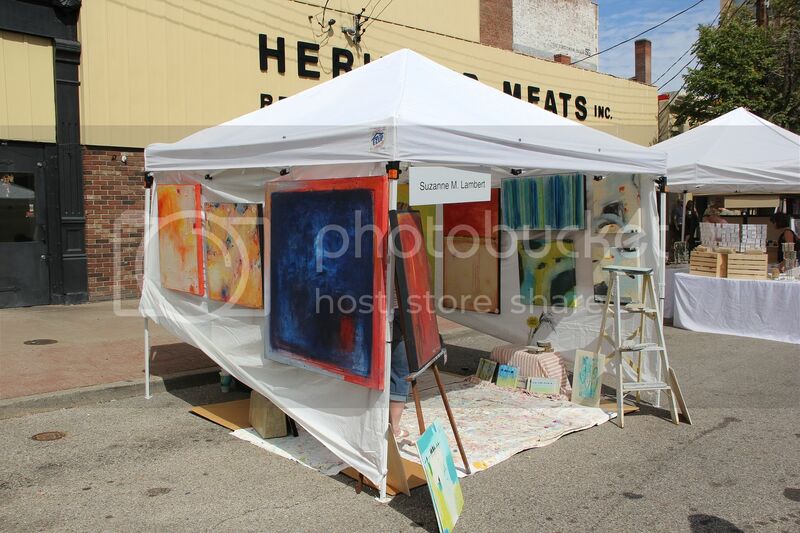 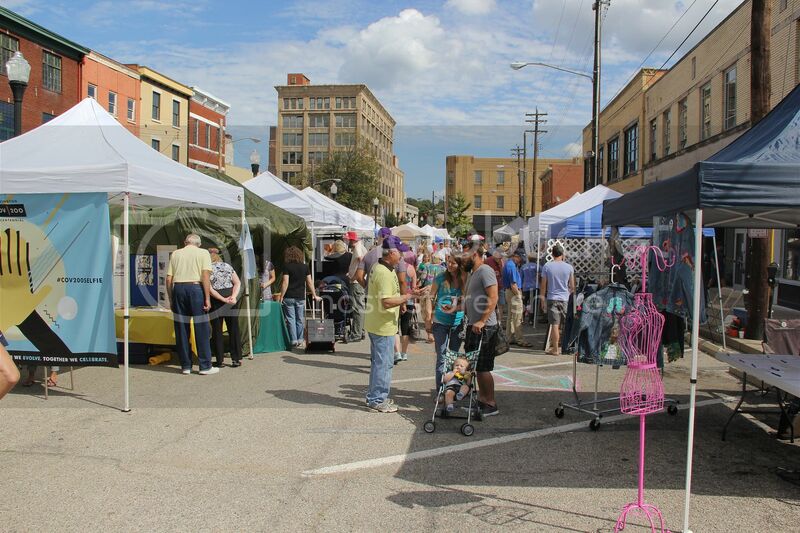 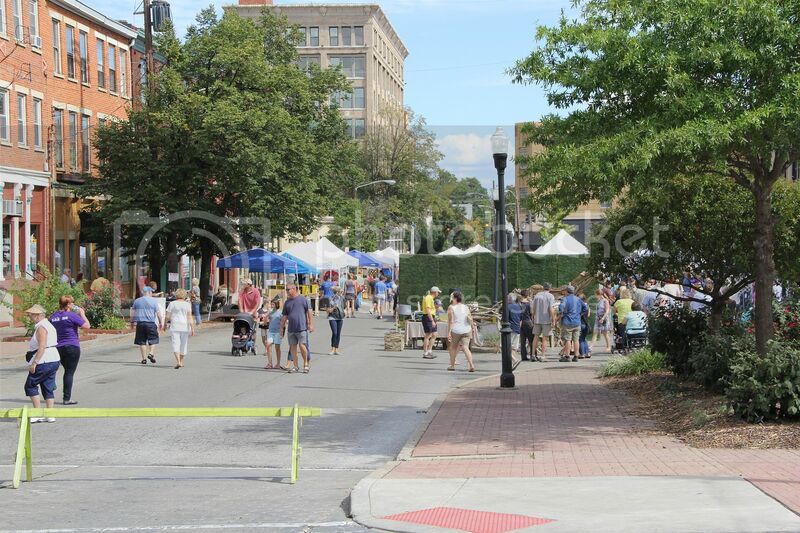 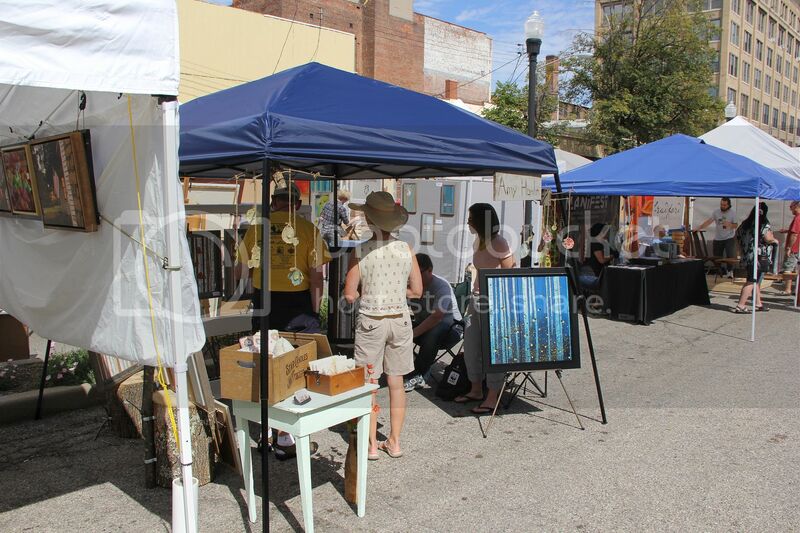 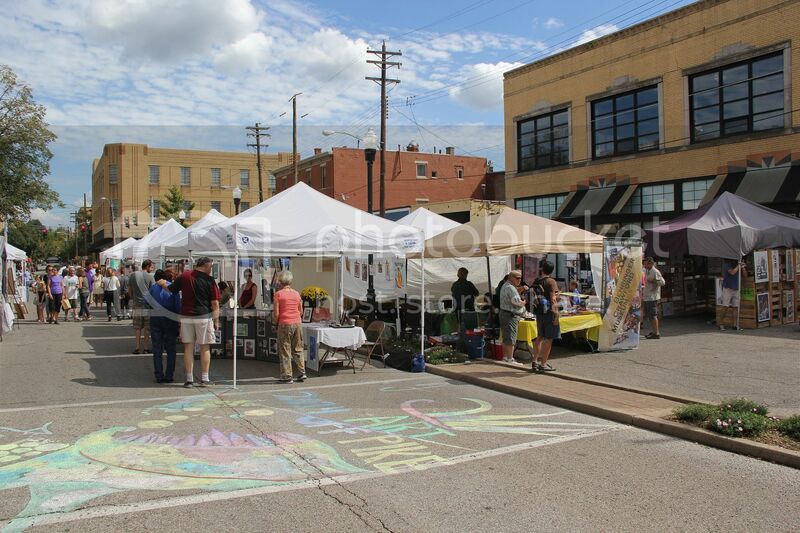 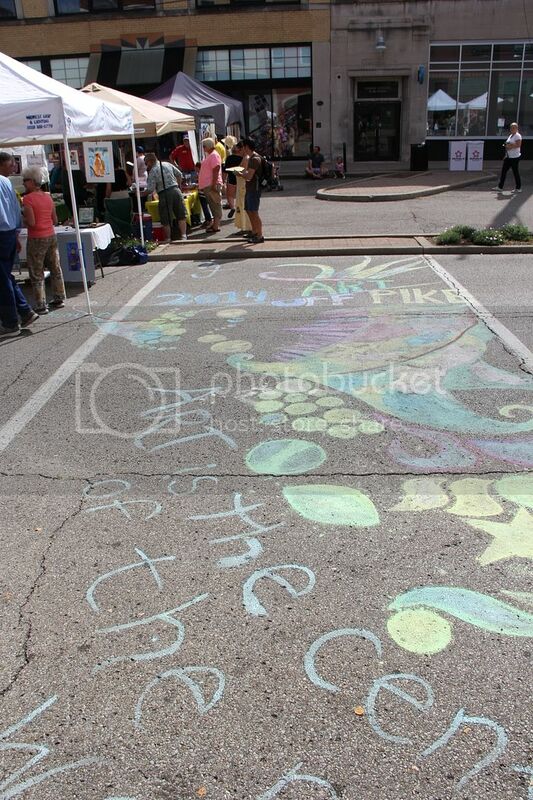 The tenth annual Art Off Pike in Downtown Covington brought in hundreds of visitors to check out art, photography, food, drink, dance, theatre, and more. 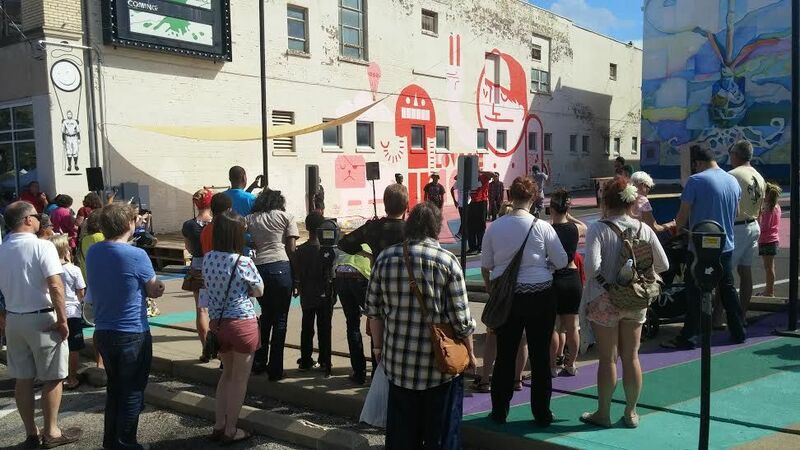 One of the highlights of the day was the unveiling of nine new business signs as part of the CoSign project. 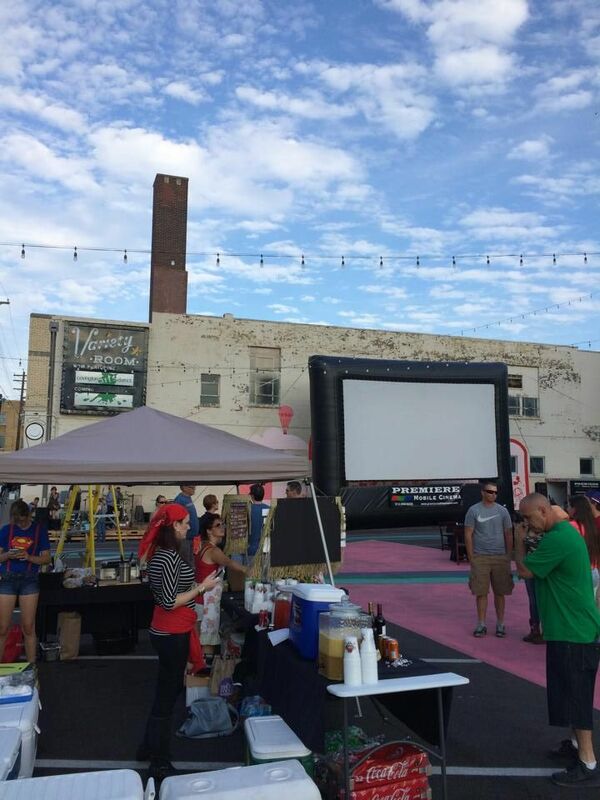 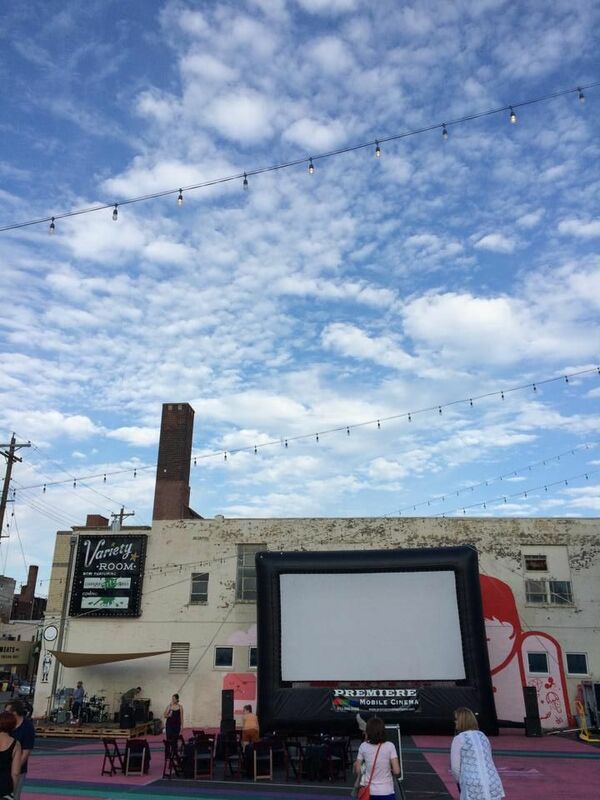 In addition to the artists selling their works and the local restaurants' food, the Cincinnati Shakespeare Company performed, Elementz hip hop dancers showed off some moves, a jean jacket fashion show raised funds for various local organizations, and the night ended with a showing of Goonies at Madlot, put on by Cincinnati-based Gorilla Cinema.